Wendy is a native of Maryland. She grew up in Montgomery County where she attended Woodward High School and furthered her education by attending the University of Maryland. She graduated with a Bachelor of Science degree in Dental Hygiene. 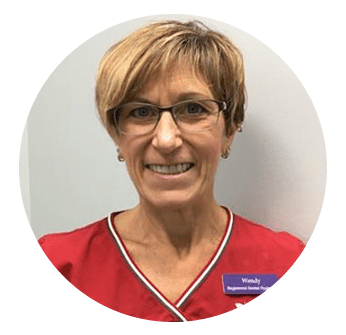 Wendy is an active participant in the Maryland Dental Hygiene Association. 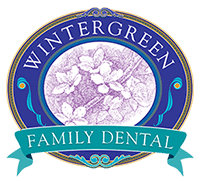 For more than 30 years, she has been creating beautiful and healthy smiles. Outside of the office, Wendy and her husband love to travel and to travel on motorcycles. She teaches and plays volleyball; she also likes to hike and she is an avid reader. Doloros is a native of Montgomery County, Maryland and, along with her husband, raised two sons in this area. 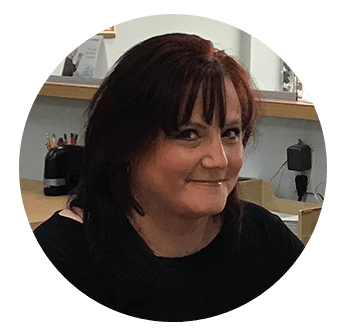 She has dedicated her working career to patient health and care in the fields of medical assisting, oral surgery and for the last twenty one years, as an office manager. In her time away from the job, Doloros divides her time between visiting family in Georgia and at her summer home in upstate New York where she can enjoy the beautiful sunrises and sunsets on Lake Ontario. Sheree grew up in South Jersey and came to the D.C. area to attend Howard University. She graduated Dental Hygiene school in 1984 and practiced in this area for many years. Sheree officially retired fromactive patient care but has started a new career in patient coordination. 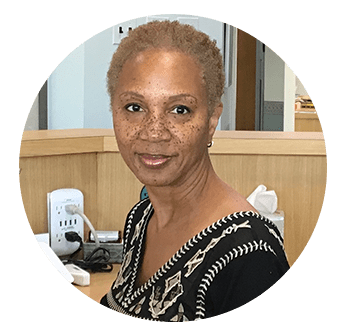 Now that her two children are grown, Sheree spends her weekends working on her artisan crafted, homemade soap and gift basket business and being an stage emcee for a singing group. Maryland native, Ilse Yee, grew up in Montgomery County. 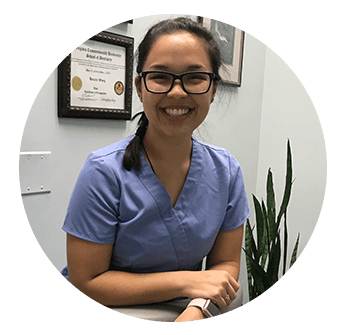 She began her career in dentistry in 2013. Ilse is currently enrolled in the University of Maryland and will be graduating soon with a degree in Public Health Science. She hopes to attend dental hygiene school. Ilse keeps a very busy schedule juggling work, school, friends, travel and her passion for knitting.